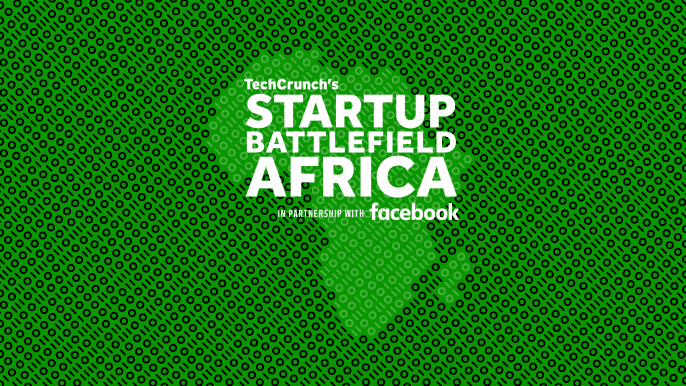 Battlefield to Nairobi, Africa on October 11.
the company still qualifies to compete at this time). October 2017, speaking and connecting with participants at the event. event will be live-streamed on TechCrunch. Be sure to tune in.